Interested in saving money on your air conditioning during the hot Texas summers? Who isn't? As a matter of fact, almost 18% of all energy use in the U.S. is spent on making homes and buildings comfortable in the heat. You may not have realized that your roof can help you save money on energy bills. What are Reflective Roofing Shingles? Reflective roofing shingles are made with granules that reflect solar energy. These "cool" roofing materials come in a variety of colors and often look the same as other roofs, but have the benefit of reflecting more of the sun's rays. Some even qualify for ENERGY STAR ratings. How Does Reflective Roofing Work? Solar reflective shingles have surfaces that reflect more infrared (IR) radiation than traditional roofing surfaces. 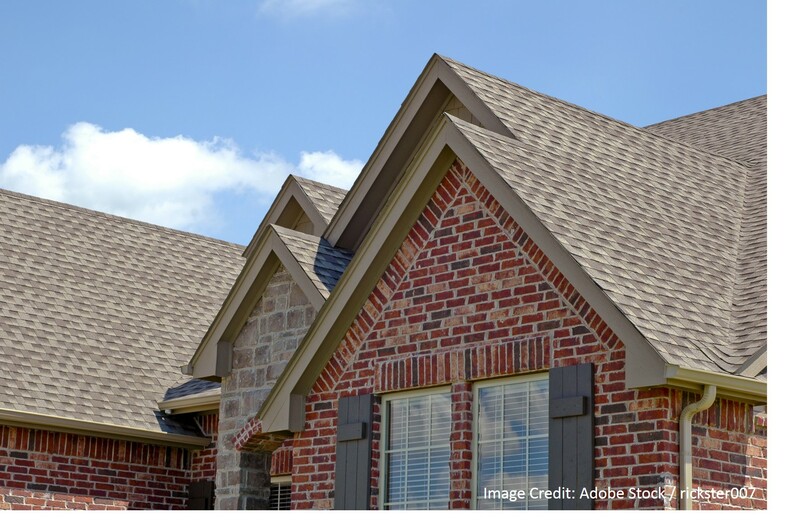 IR is the light spectrum that generates heat -- and reflective shingles are made with materials that reflect those rays and prevent a transfer of that heat to the attic and other housing structures. Available in light or dark gray, and reddish to tan brown. 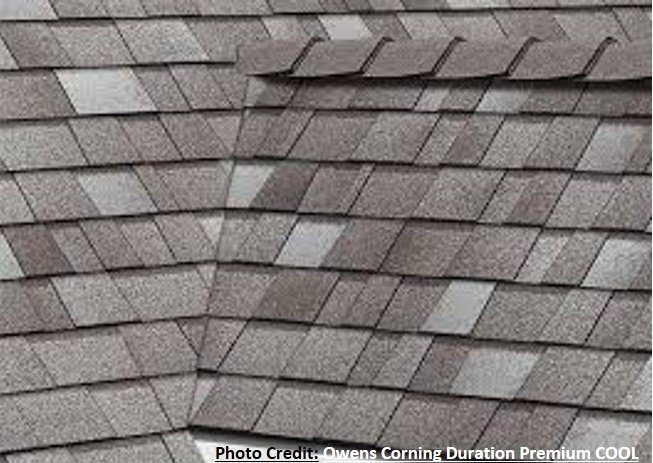 Available in white, or Timberline Cool Series shingles in grays and light browns. Available in a variety of shingles in browns, grays and rust colors. Since a typical roof is made of dark, heat-absorbing materials, the surface of the roof can heat up your entire home, making your HVAC system run harder and more often. Oftentimes, air conditioning is unable to completely cool every area of your home quickly enough, leaving some rooms can a bit hotter than is comfortable during the summer months. When reflective roofing shingles are used, you can reduce your air conditioning load so that every room is more useable, even in the worst heat. The hot temperatures on your roof eventually damage the roofing materials. But by using cool roof shingles, you extend your roof's life expectancy and save both on maintenance and replacement costs. While the initial cost of roofing your home with reflective shingles can be higher than if you were using more conventional shingles, cool roofing materials often save money in the long run. The government ENERGY STAR website warns that energy savings from cool roofing materials depend on proper installation. 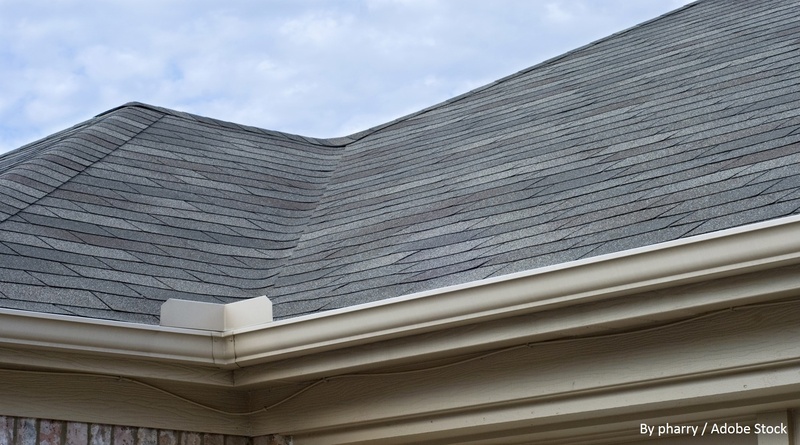 To get all of the advantages of reflective shingles, you need to make sure that you have professional advice and expertise in choosing, installing, and maintaining your new roof. If you're considering a cool roof for your home, consider Longhorn Roofing; we have plenty of experience in the proper installation of reflective roofing shingles.